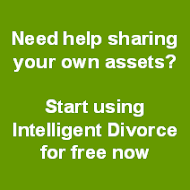 We think we've got enough help on Intelligent Divorce to help you get through but if you are also negotiating with your ex's solicitors - and perhaps even going to court - then a bit more help is at hand in a new book that's just been published. Family Courts without a Lawyer: A Handbook for Litigants in Person is written by Lucy Reed an experienced specialist family law barrister. 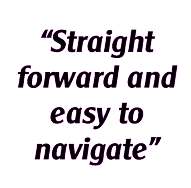 It provides more detail than we can provide on the background law and also some spot on advice about what to do at court. You can find out more on the book's website - www.nofamilylawyer.co.uk.